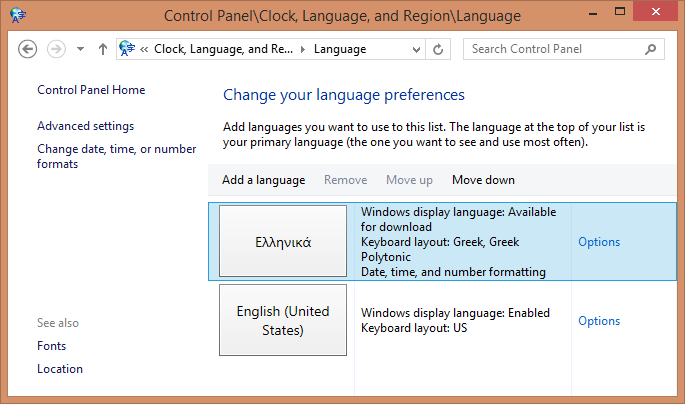 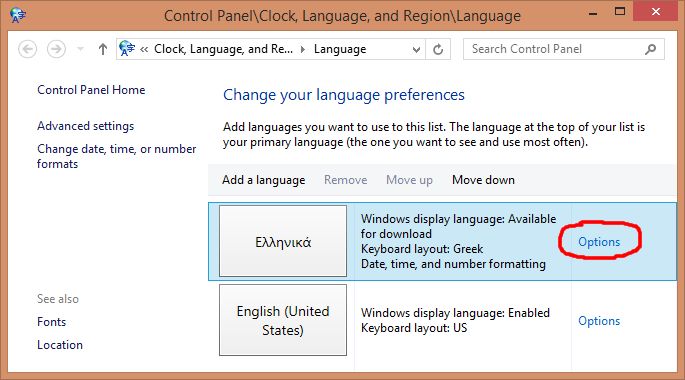 That's it; the Greek polytonic keyboard is installed! 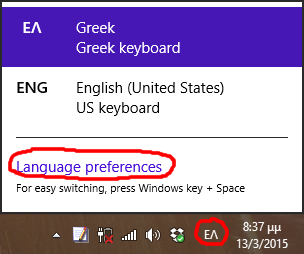 Close the window. 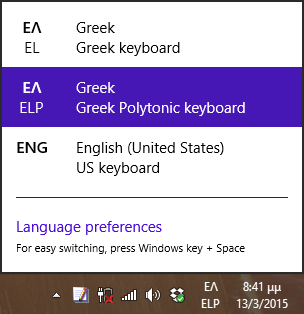 The Greek polytonic keyboard is available at the taskabar. 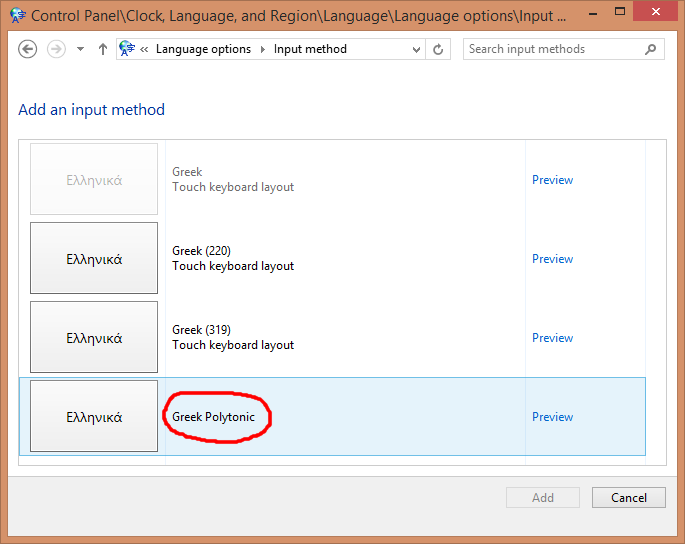 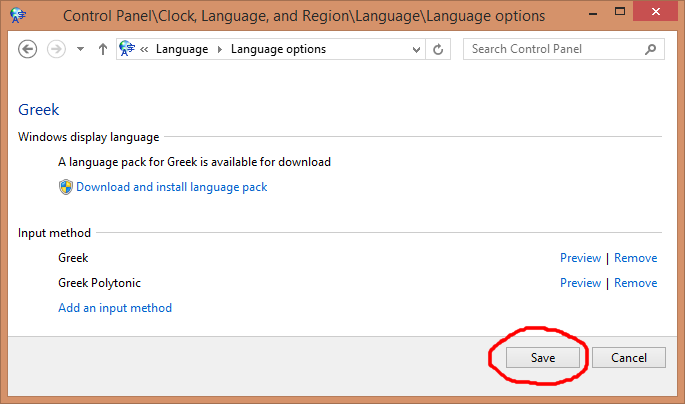 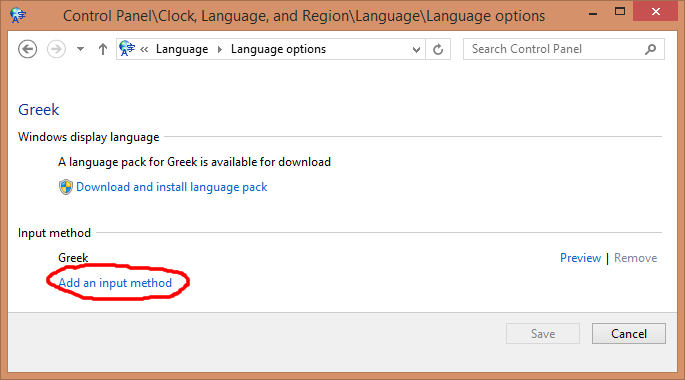 Switch between English and Greek with Alt-Shift; switch between Greek polytonic and Greek monotonic with Ctrl-Shift.